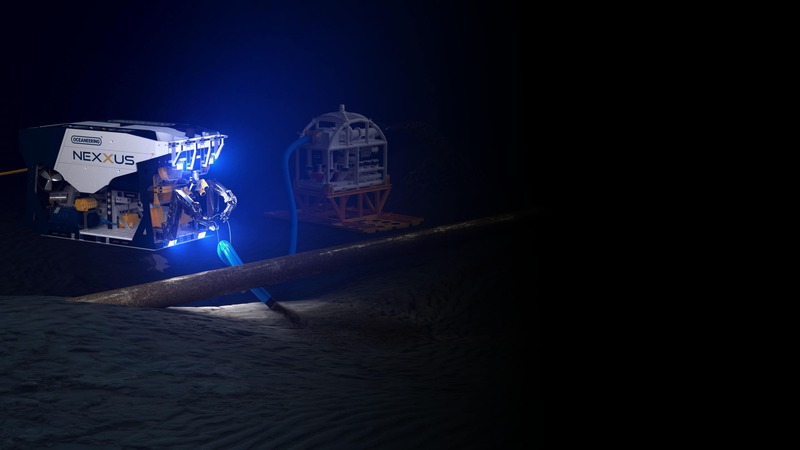 For more than 25 years, Oceaneering has successfully served its clients’ global needs for cost-effective decommissioning solutions that ensure the safe, efficient removal of offshore infrastructure such as platforms, conductors, subsea hardware and wells. 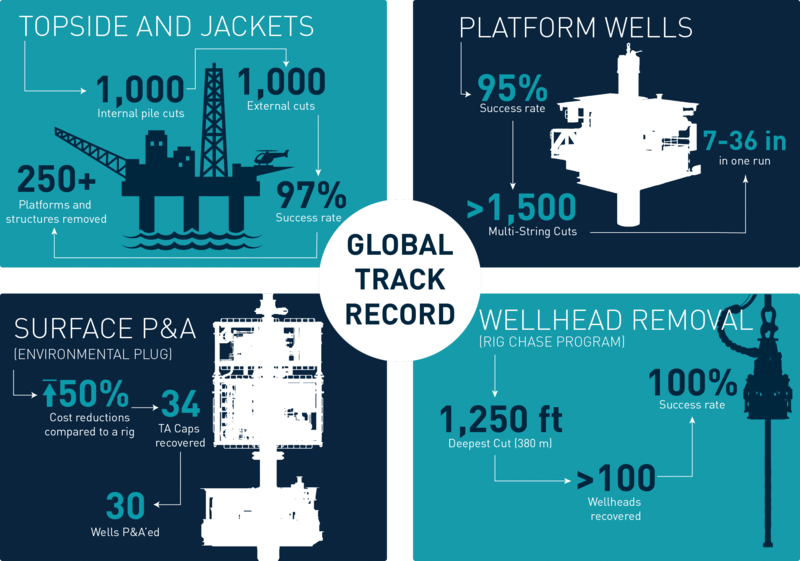 While our decommissioning track record has been built on reliable cutting services and complimentary tooling rental, we can execute projects with larger workscopes by combining our multitude of complementary discrete services and products into a single integrated offering. 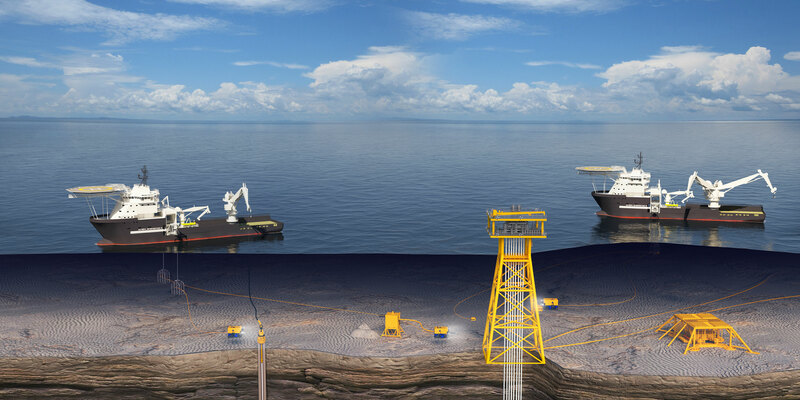 Our safety management program, decommissioning experience, project management capabilities, bundling of services and cost competitive solution set us apart from other decommissioning providers. 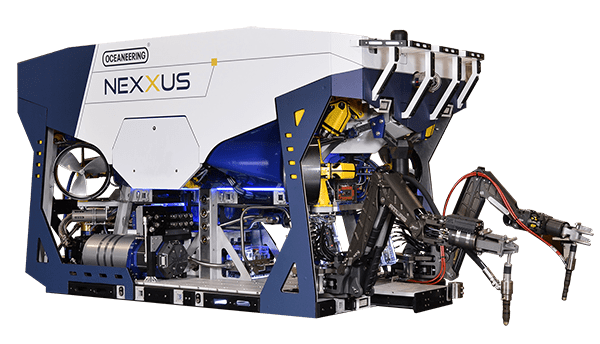 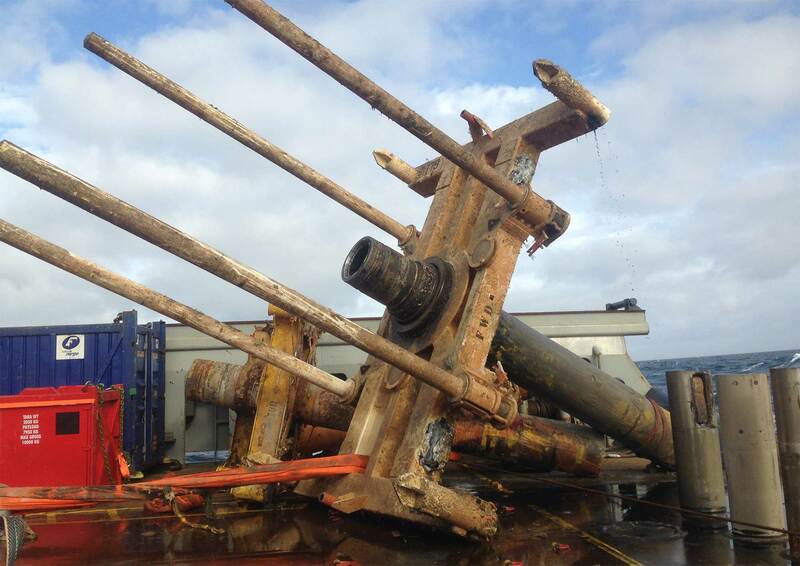 Our ROV- or diver-deployed cutting solutions ensure reliable and efficient severing of subsea assets. 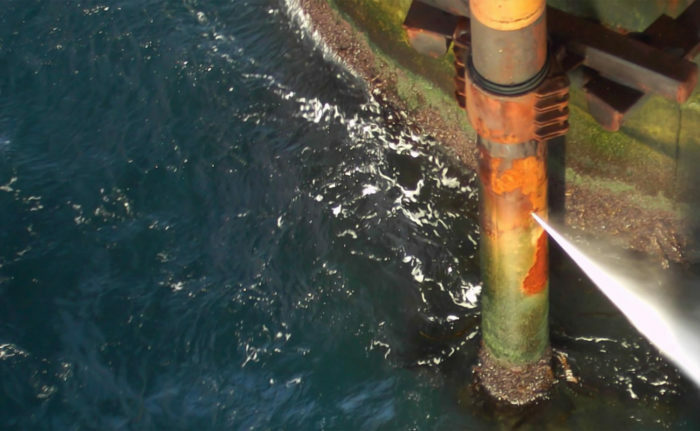 We use the abrasive waterjet cutting (AWJC) method during well abandonment and platform decommissioning operations. 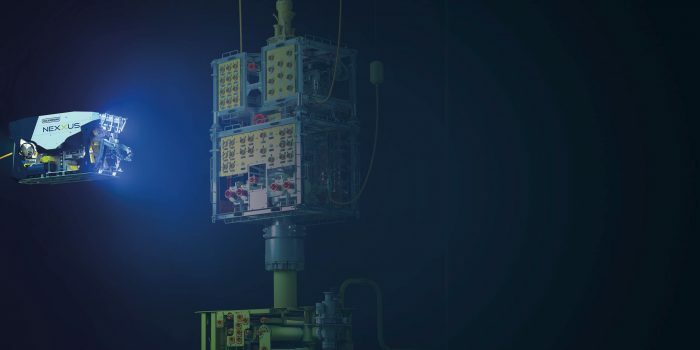 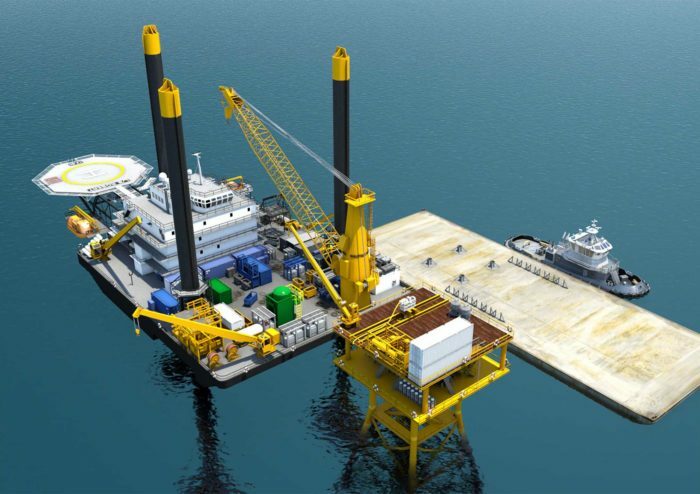 Our broad portfolio of tools and service offering enables cost-effective solutions across decommissioning to provide greater value at a lower total cost of ownership for our customers.